Join us as we welcome Rich The Kid to LEX Nightclub. The trap star and head of Rich Forever Music will make a special appearance inside LEX Nightclub on the heels of releasing his sophomore album, “The World Is Yours 2,” which features guest performances by Big Sean, Lil Pump, Gucci Mane and more. 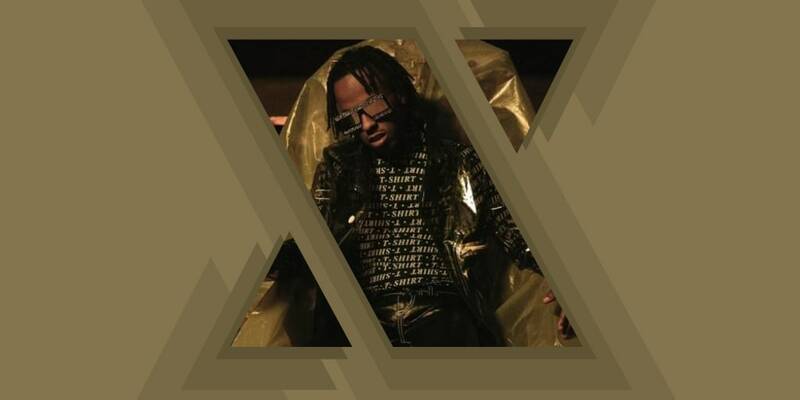 Rich the Kid released his debut mix solo mixtape “Been About the Benjamins” in 2013, followed by a series of collaborative and solo mixtapes with artists including Migos, Soulja Boy, RiFF RaFF, Jeremih, Master P, Ty Dolla $ign and Wiz Khalifa, among others. In 2017, he released “New Freezer,” the lead single from his debut album “The World is Yours.” The album, which went on to be certified Gold, features guest appearances by Chris Brown, Kendrick Lamar, Lil Wayne, Khalid, Swae Lee, and Quavo and Offset of Migos. No matter the day of the week or time of year, you’ll never lack for nightlife at Grand Sierra Resort and Casino. In fact, our Reno shows, concerts and entertainment are unrivaled, whether you’re looking to dance 'til dawn, enjoy live music, or sing along at a concert with some of the biggest names in entertainment. We have your after-hours entertainment covered!